Synertech RFID Solutions enables the company to manufacture and supply the Synertech SmartStorage range of devices that provide a unique solution to the turnkey management of high-value assets and specialized inventory in a totally secure environment. High-value items listed on a company’s asset register or specialized inventory held within an ERP or stock management system more often than not need to be subjected to extraordinary risk management measures to help ensure that they can be detected, located and authenticated on a continuous basis. The proactive maintenance of consignment stock including progressive usage billing. Synertech SmartStorage solutions feature a wide range of fully RFID-enabled cabinets, shelving, cupboards and other storage-related enclosures and containers that are specifically adapted from off-the-shelf commercial products such as steel cabinets, warehouse shelving and office filing cupboards, or purpose-built devices or enclosures designed to accommodate various asset objects or stock items. 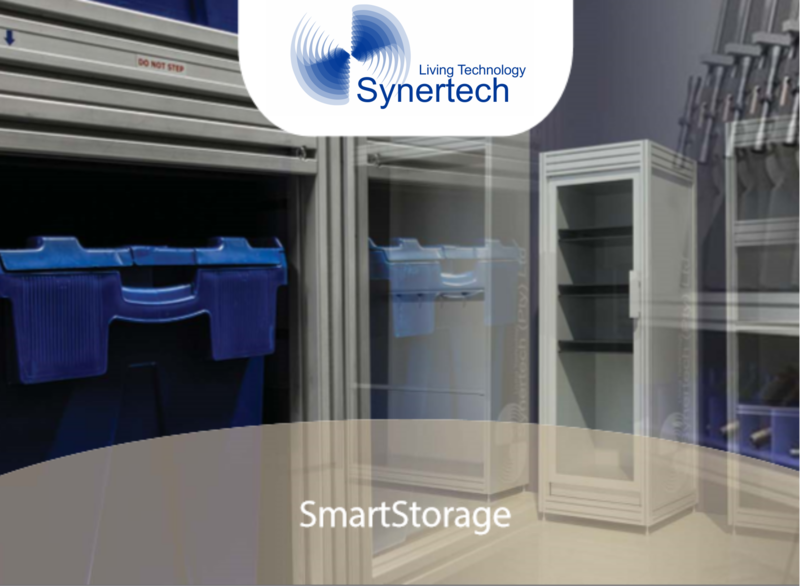 Smart Storage solutions, in common with all Synertech RFID-based management systems, are purpose-built to take into account the client’s specific requirements. Synertech’s asset tracking and management solution is based on the power and versatility of RFID as an enabling technology. RFID infrastructure for asset management enables the organization to build and implement many other different applications that will reduce cost and increase efficiencies at an accelerated rate of return on investment.